1. Preheat oven to 400 F and lightly grease or line 12 muffins cups. 2. Reserve the spice packet from the Everythingnice Breakfast Quinoa and combine the remainder with 2 cups of water. Cook over medium heat until most of the water has been absorbed. Remove from heat and allow to cool. 3. Combine 2 eggs, 1 cup of milk and 1/2 cup of brown sugar in a separate bowl. 4. Add cooled quinoa & the reserved spice packet and mix until well combined. 5. Add 1 cup of all purpose flour and 2 tsp. of baking soda and mix. 6. Bake at 400 F for 20-25 minutes until a toothpick inserted comes out clean. 1. Drain one 14 oz. can of chickpeas (Alternatively use white beans instead of chickpeas) and mash with a fork. 2. Add one avocado, an Everythingnice Guacamole & Salsa Mix and the juice of one lime. 4. Spread on desired sliced bread. 5. Top with mixed greens or arugula and freshly cracked black pepper. 2. Combine Everythingnice Broccoli & Potato Soup with 6 eggs and 1.5 cups of milk (dairy, soy or almond). 3. Generously butter a 9" plate. 4. Pour mixture into pie plate. 5. Bake for 30-40 minutes until the middle is set. 1. Remove spice package from the Everythingnice Chickpea & Tomato Soup and soak chickpeas as per package directions. 2. Drain chickpeas, add 1/3 cup of water, spice package and stir. Allow to sit for 30 minutes. 3. Mash chickpea mixture in a food processor. 4. Shape into small patties and brush lightly with oil. 5. Bake at 350 F for 25 minutes, flipping once halfway through cooking. 6. Serve with fresh salad. NOTE: Excellent served with a Lemon Tahini Sauce (juice 1/2 of one lemon, 2 Tbsp. of tahini, 1 glove of garlic & 1 Tbsp. of water, combine). 1. Prepare Everythingnice Canadian Chili, EH! (Mild), Texas Chili (Medium) or Chipotle Black Bean Chili (Hot) as per package directions. 2. Layer tortilla chips on parchment lined baking sheet. 3. Sprinkle layer of grated cheddar cheese (also excellent with a jalapeno Havarti or Monterey Jack cheese). 4. Top with second layer of tortilla chips. 5. Sprinkle second layer of grated cheese. 6. Bake at 400 °F until cheese is melted and slightly golden. 7. Top with hot chili, diced peppers and diced fresh tomatoes. 2. Combine one package of everythingnice Carrot Ginger soup mix, 1 cup flour and 4 Tsp. baking powder (crumble orange with fingers). 3. 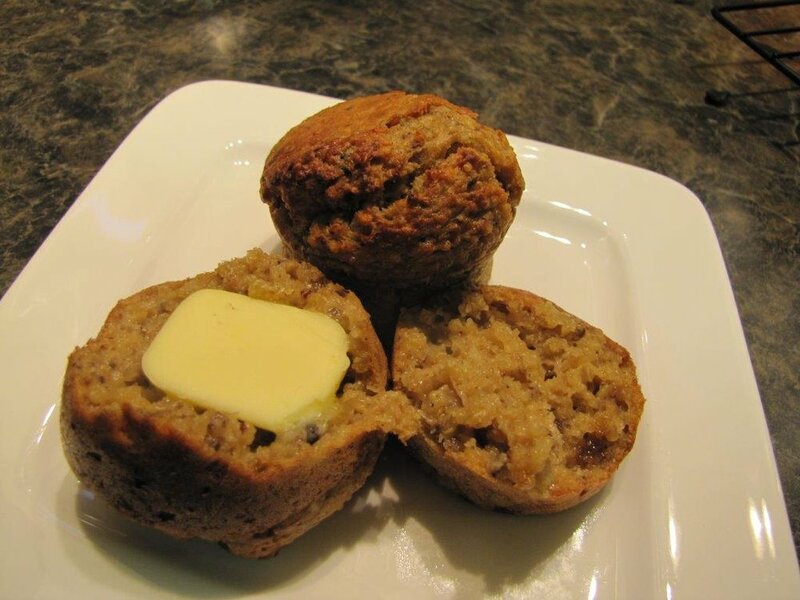 Using a fork or pastry cutter, cut the 3/4 cup shortening, butter or maragine into the mix until it resembles oatmeal. 4. Add 1 cup milk (dairy, almond, soy, etc.) until mix holds together ... do not over mix. 5. Flatten to 1/2 inch thick and cut into rounds. 6. Bake for approximately 18-20 minutes until golden brown. 7. Serve with your favorite soup or stew.